Actor Ethan Hawke is venturing into the music industry by setting up his own record label. 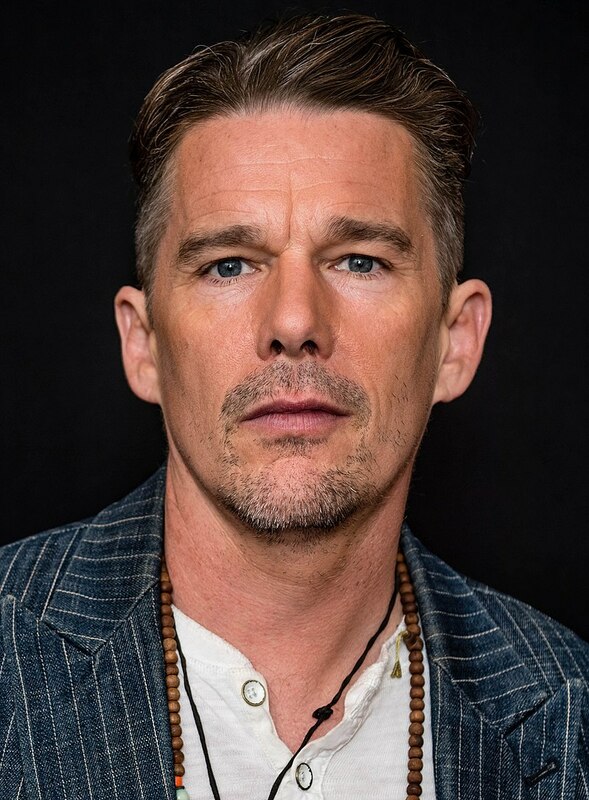 The Boyhood star has teamed up with businessman Louis Black, co-founder of the Austin Chronicle and South by Southwest (SXSW) festival, and musician/actor Charlie Sexton to launch SexHawkeBlack, an imprint of Nashville-based music company Dualtone – home of The Lumineers. Dickey’s full-length debut studio album for the label, entitled A Glimmer on the Outskirts, is due for release next spring.